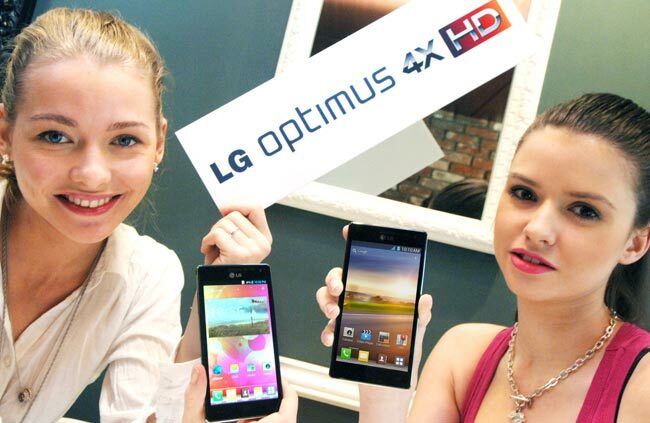 The last thing we heard about the new LG Optimus 4X was that the device would launch in the UK in June, and now it would appear that LG intends to launch it in India in May. It looks like some of LG other new device will also be headed to India in May, which include the new Optimus Vu and the LG Optimus 3D Max. As a reminder the LG Optimus 4X HD s powered by a quad core 1.5GHz NVIDIA Tegra 3 processor, and it features a 4.7 inch IPS multi-touch HD touchscreen display with a resolution of 1280 x 720 pixels. Other specifications include a front facing 1.3 megapixel camera for video chat, on the back there is an 8 megapixel camera for photos and video, and it is capable of recording full high definition video in 1080p.